That’s where Silver Peak comes in. 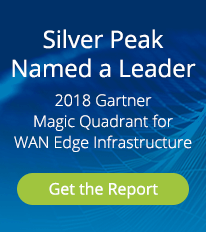 Silver Peak offers a complete range of hardware, software and cloud-based solutions that provide secure, reliable virtual WAN overlays to connect users to applications. 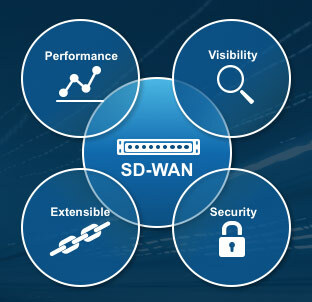 Silver Peak SD-WAN solutions give IT the flexibility to use any combination of underlying transport technologies without compromising application performance. This dramatically lowers costs, boosts business performance and accelerates time to value.